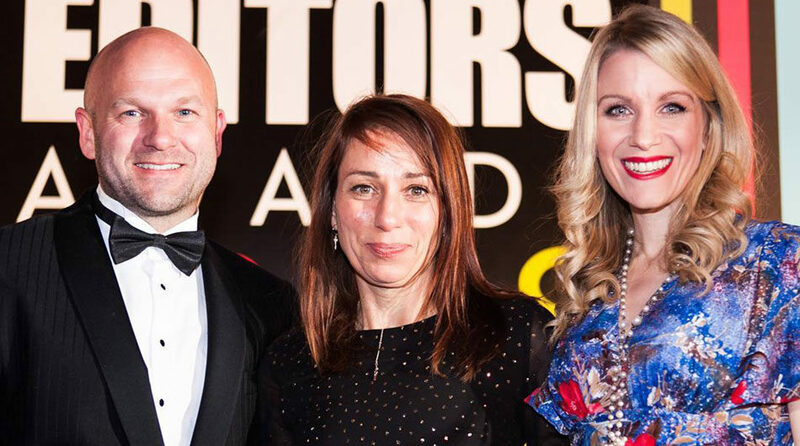 The Holland & Barrett Editorial Director took the top spot in the branded content category at the prestigious awards for her work on Healthy magazine. 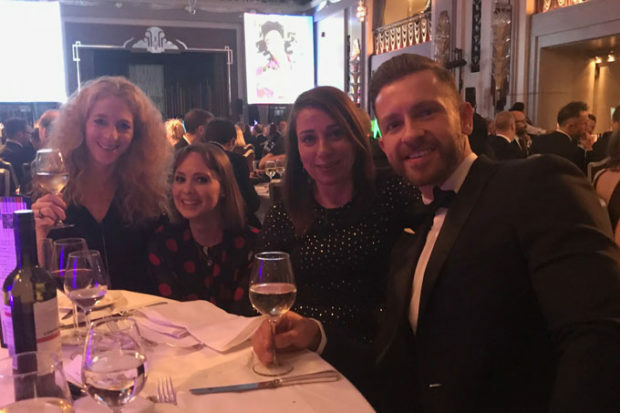 The River team is celebrating today after Editorial Director Ellie Hughes triumphed at the BSME awards last night by being named ‘Editor of the Year’. 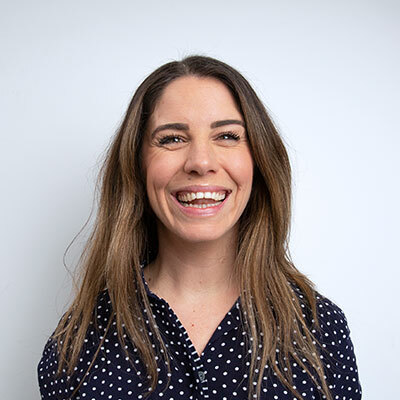 Honouring the absolute best talent in the industry, she fought off tough competition to grab the top spot with the judges praising Ellie by saying that the work she did was “on the nose for the brand, raising the bar and consistently reaching new audiences, driving spend for the brand’s customers”. Healthy magazine is a health and wellness title now in its 19th year. It is the UK’s number one actively purchased health and wellbeing magazine, with an ABC of 86,224. The title sells in Holland & Barrett stores and on newsstands in all major retailers in the UK. An international version, Dutch Healthy, is also produced for the Netherlands. The night also provided recognition for Healthy For Men Editor Tom Rowley who was nominated in the sport, fitness and health category.